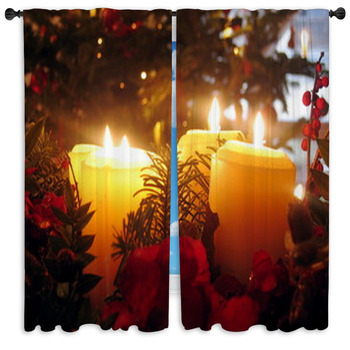 Open your shades with a fresh breath of Holiday spirits with our unique Christmas themed window treatments. 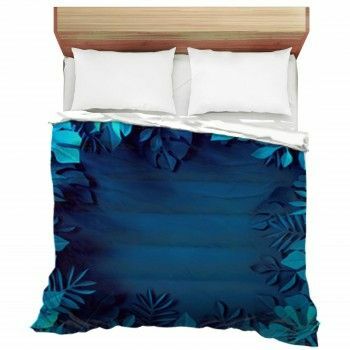 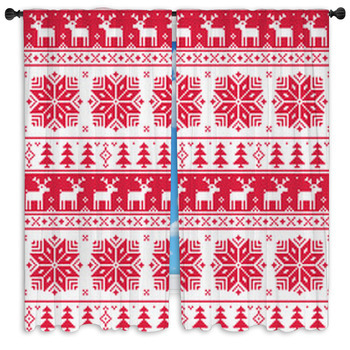 Choose from thousands of patterns that will get you into the Christmas spirit everytime you pull those shades shut each night. 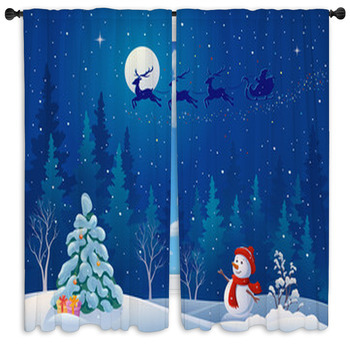 We offer xmas patterns in all designs and colors you can imagine from the popular green and red to the briliant shades of blue - we got snowflakes and santa clauses and raindeer and more! 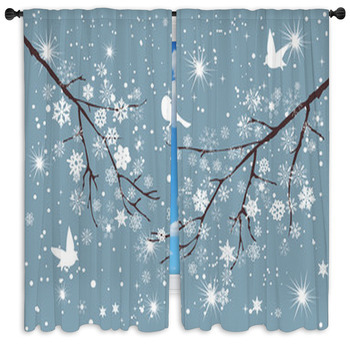 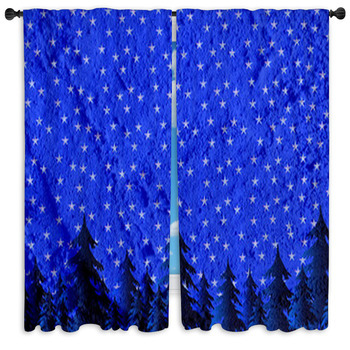 All of our Christmas themed window curtains are available in any custom size of curtain you need to fit large and small windows. 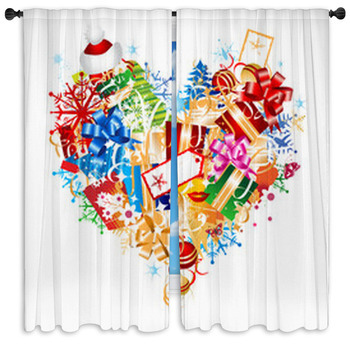 Own a shop - let us cover your windows in a xmas themed this year! 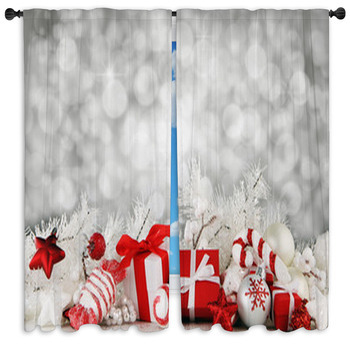 We regularly make large window curtains for retails stores, barber shops, and even turn your office window into a fun Christmas themed view. 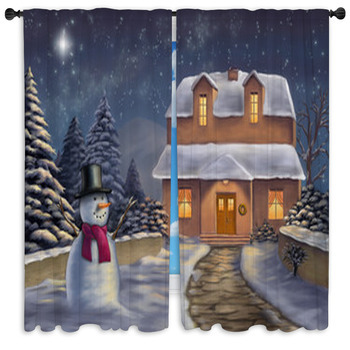 Our curtains are easy to hang and almost for sure can provide you a xmas view much better then what your staring at now! 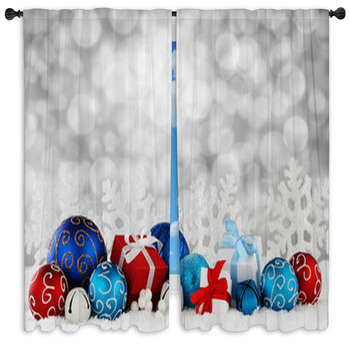 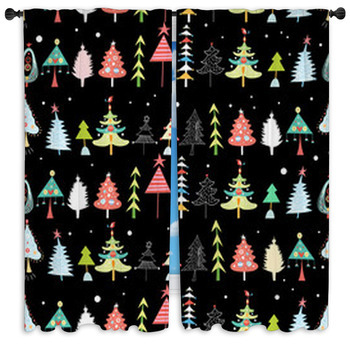 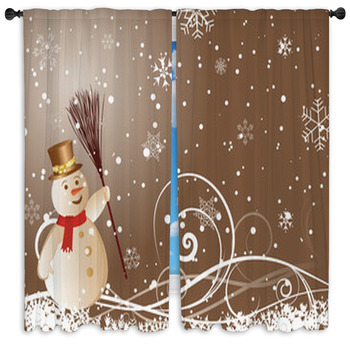 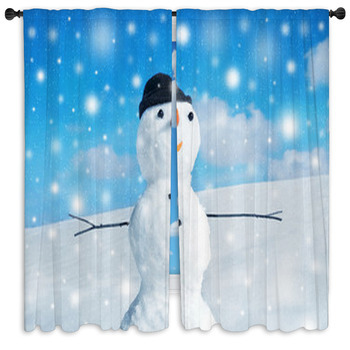 Decorate your shop or office with a Christmas window curtain that would go so well with our Christmas wall art.